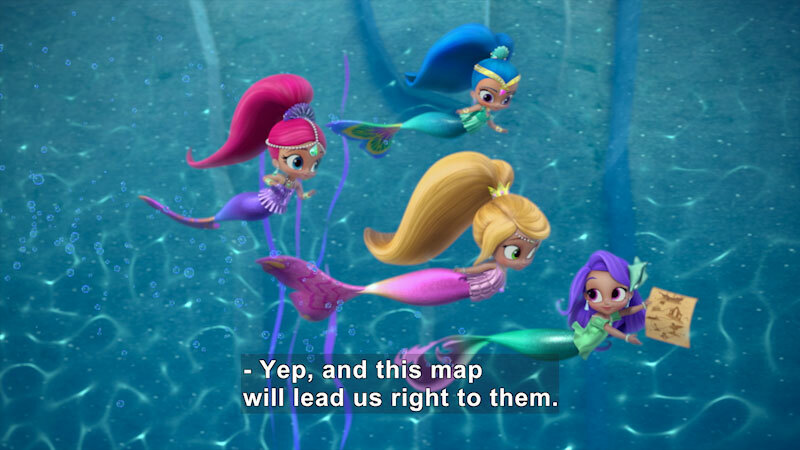 The girls are in for some fun and adventure when a pirate genie accidentally lands on their doorstep. 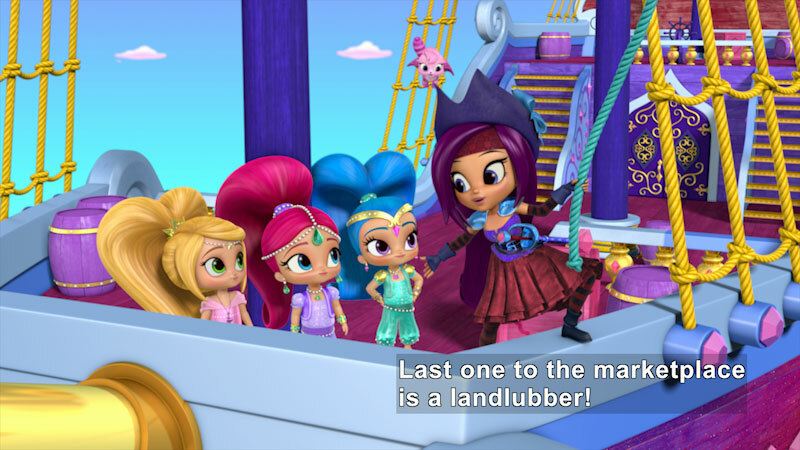 Can Shimmer, Shine, and Leah help the pirate get her boat unstuck? Part of the "Shimmer and Shine" series.